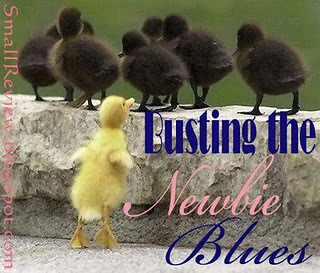 Busting the Newbie Blues is an event hosted by Small Reviews. You can join in by visiting this post. I started my blog on 31 Dec 2011. I recently developed a new found love for books and now i am an avid reader. Plus, I don't have a lot of friends that like to read or read the kind of books I read. 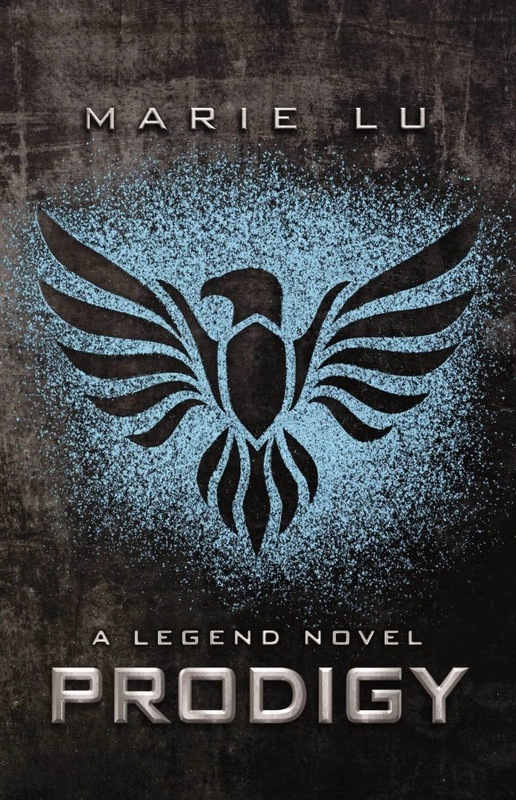 I looked around on the internet and it's is such a vast book blogging world out there, I knew I had to be part of it. 3. What has been the biggest challenge you've faced so far? I am just a couple of days old at this and I am still figuring out the ropes of it. 4. What do you find most discouraging about being a new blogger? To find my niche. I haven't interacted with a lot of people yet and I don't even know if anybody is interested in what i am putting out there. 5. What do you find most encouraging? A single follow, comment or just a click makes it very encouraging right about now. 6. What do you like best about the blogs you read? Have you tried to replicate this in your blog? I like the personal touches everyone gives to their own blogs. I will try to incorporate that in mine as well for sure. 7. What do you dislike about the blogs you've read? Do you try to avoid this? I have come across some blogs, where the design is flashy and bright but the content is not so great. I look for blogs with quality content. For me, my blog is a representation of myself. Good or bad. Anyone who has been directed to my blog by the link please leave a comment and I will drop by your blog as well. You're like me in soo many ways ..are you sure that we're not some twin sisters that got separated at birth ?? I do wanna be book friends!!.. and it's nice to know someone is like me too! From one newbie to another, welcome to blogging! I love what I see on your blog already. And I'm glad to see you're on Book Blogs - everyone there is SO friendly with tons of ideas to share. Stop by my blog sometime, gibbee.blogspot.com. I've got a great giveaway going on right now.